You may have seen quotes or snippets of this, but the whole thing is worth watching. That's how implausible female strength is to these people: they literally think it's an element of fantasy worldbuilding, like dragons. Now, before beginning to write I figured I should probably watch a few episodes, just to make sure I had their voices right in my head; so I watched A Hole in the World and Shells. And it's a fascinating exercise in doublethink (doubleview?). Like, I love the 'verse. I love the characters. I love the story. I will always be grateful to Joss & co for creating this world. As you know, the only other women (still standing) in the extended cast are Harmony (who is delightful, but mostly comic relief) and Eve, who is very powerful yet lost all agency the second she lost her boyfriend. ETA: Oh and there's Nina too. I like Nina. It's sad her role never extends beyond Being The Girlfriend. The interesting thing is that the same week my girls decided to watch [the new movie version of] Les Mis. - Men make things happen. - Women have things happen to them. 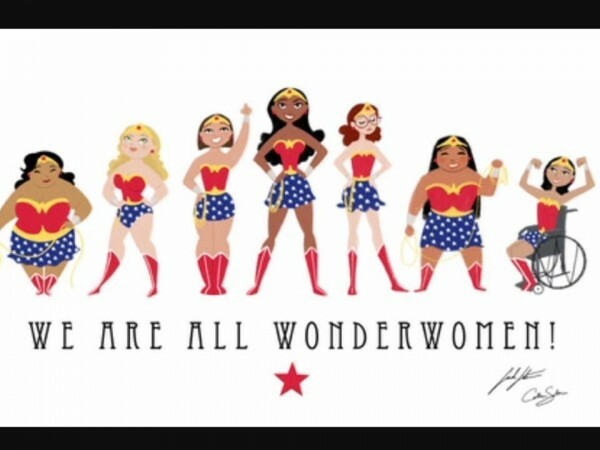 This is why Buffy (and Wonder Woman, Rey, et al) are so special. They make things happen. 'Peter and Jane and Mummy Too' writes about International Women's Day. Women’s rights have come so far in just the last 100 years, but despite that, predictions suggest that the gender gap won’t fully close until 2186 (World Economic Forum). So, true equality may possibly not exist until our granddaughters’ granddaughters’ granddaughters’ time. That’s why the theme for this year’s International Women’s Day is ‘Be Bold For Change’, because there is still so much more to change, and 169 years is too long to wait! Historical women’s writing is sharp, witty, and largely forgotten. Here are 4 places to rediscover it. The Women of NASA LEGO Project is a Go! But what is a surprise is that she has her own business, Two Penny Blue. I clicked the About section. And I am SO INCREDIBLY BLOWN AWAY BY THE CRAP SHE DISHES OUT ON HER SITE THAT I’M PRINTING IT ALL HERE. RIGHT NOW. NO. WAIT. I’M GOING TO ANNOTATE IT.